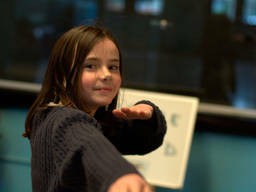 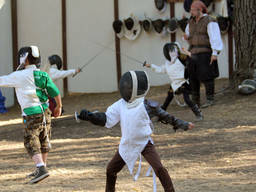 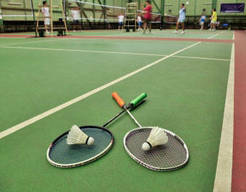 En Garde and let your kids try out a fun and skill-stimulating game of fencing! 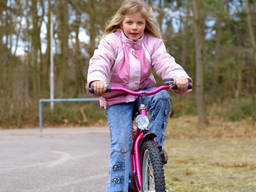 Do your kids love horses? 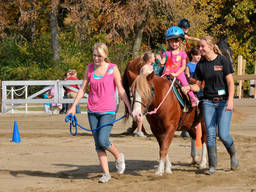 Let them try activities for young equestrians and equestriennes! 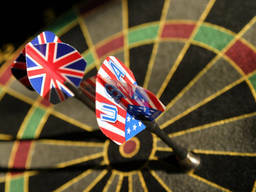 Let your kids shoot for the bull’s eye! 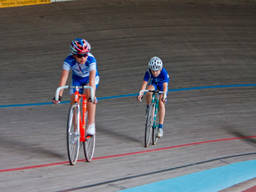 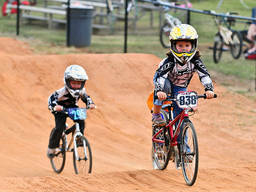 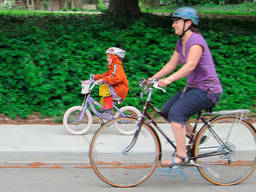 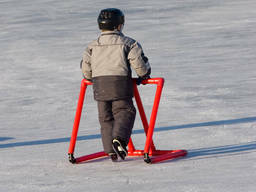 Introduce your children to track cycling! 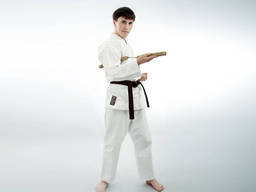 Try jujitsu for a martial art that develops mind, body and spirit! 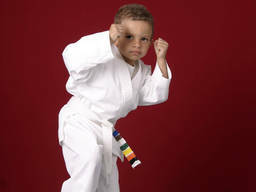 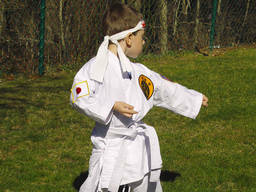 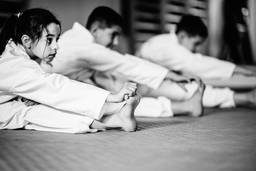 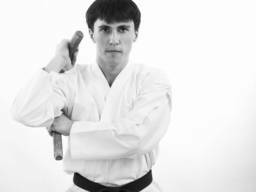 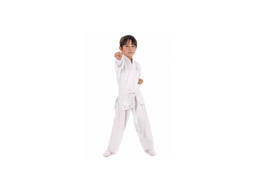 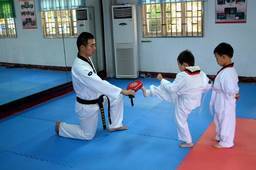 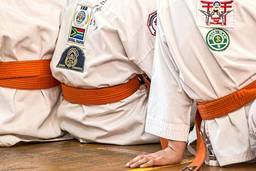 For a martial art that can build kids' confidence and self esteem why not try taekwondo?